One of the great benefits of being back running, is that I can finally start to clear the backlog of items waiting review. The first out of the gate, is the new Inov8 AT/C Protec-Shell Waterproof Jacket. This jacket was a new addition to Inov-8’s Autumn Winter collection and a jacket I had high hopes for using in this years Spine, before injury forced me to withdraw from that race. 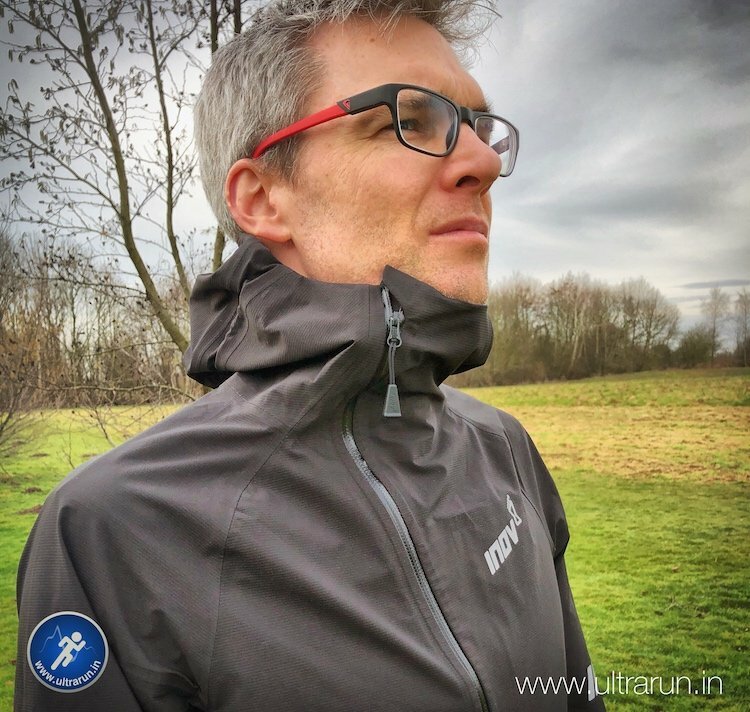 Aimed as a direct competitor to the Montane Spine Jacket, which I reviewed last year and also used in The Spine Challenger Race, I was keen to see how the AT/C Protec-Shell would stack up in comparison. My review is now up over at My Outdoors, where I share my thoughts and discuss some of the innovative new features included in this jackets design, such as cross-over pockets, curved zip and sleeves which direct water away from your hands.